Wonderful that there are still secluded beaches in Honolulu. 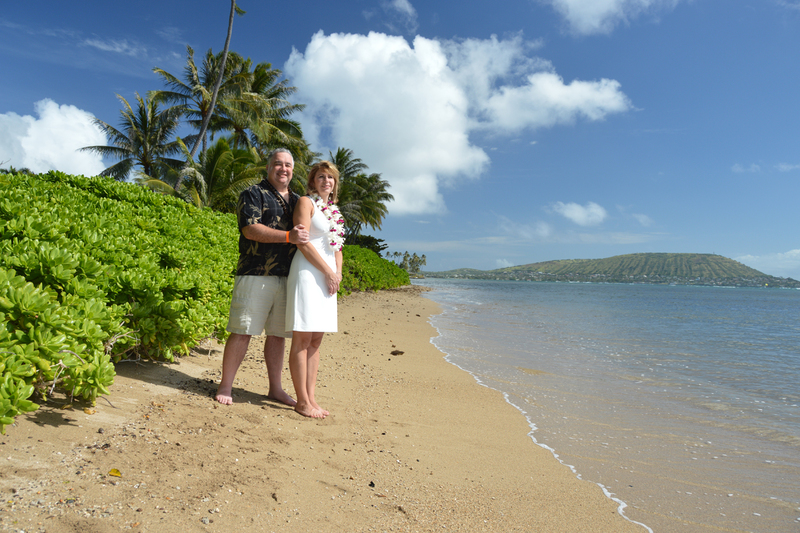 How about this nice spot in Aina Haina for your destination wedding in Hawaii? This entry was posted in Honolulu and tagged Aina Haina by bridaldreamhawaii. Bookmark the permalink.